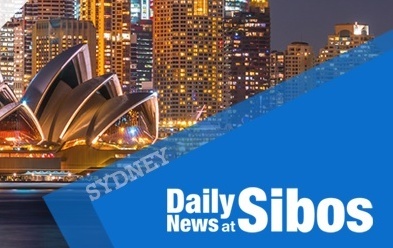 Read our second Daily News at Sibos edition of the Sibos 2018 conference in Sydney – all the latest news and analysis from Swift’s premier event of the year. 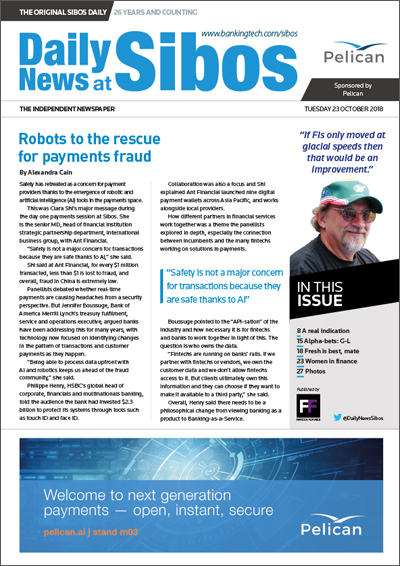 Click here or on the image below to read the digital edition of Daily News at Sibos – Day 2. Australia’s New Payments Platform makes its mark. The catastrophic catalogue of conjectures. Making the case for banks to become Swift gpi-ready.